Good Friday morning, Key West enthusiasts! Just wanted to let you all now that there has been a delay in posting today (too little sleep, too much work). 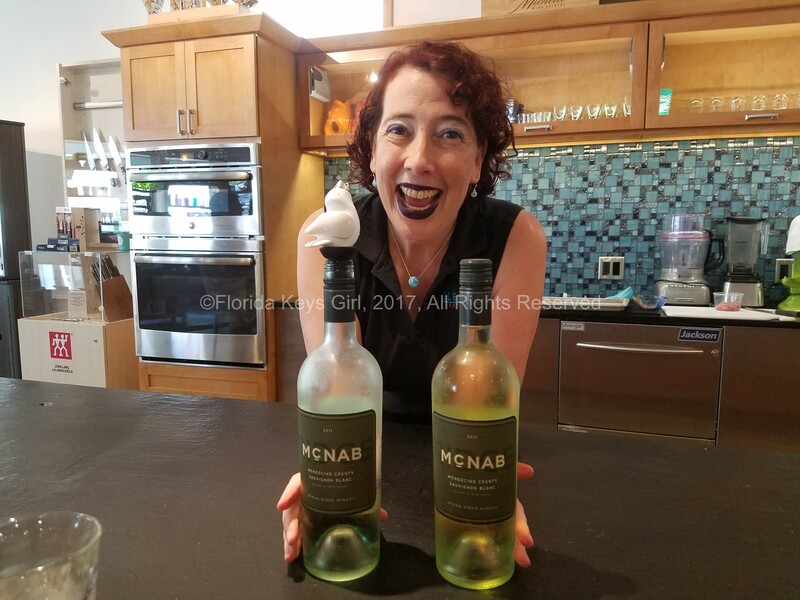 I’ll be back Monday with some fun stuff – a recap of a Mollydooker wine dinner, including blend-your-own-wines, and more. So take a nap (I will just dream of a nap) and come back on Monday morning! Twice as Nice, or Double Trouble? Are Two Dogs Better Than One?